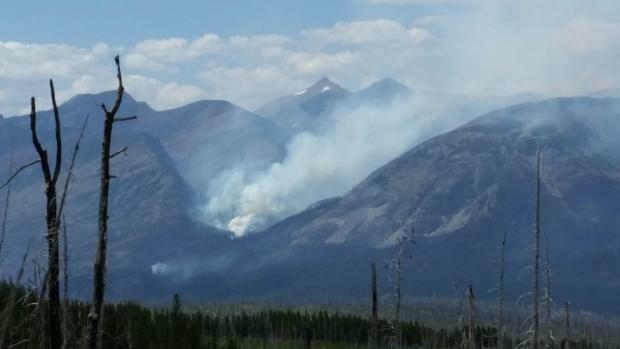 A photo of the Thompson Creek Fire taken around 3:00 p.m. from Hwy 49, aka Looking Glass Road out of East Glacier. People from Kalispell to East Glacier are reporting a huge smoke plume this afternoon from the Thompson Creek fire inside Glacier National Park. The fire was first reported Sunday, and quickly grew to 1,900 acres. Now, the Park Service is saying the Thompson Fire has nearly tripled in size to an estimated 5,500 acres. Tony Bynum is a photographer in East Glacier who was tweeting photos of the smoke plume from Looking Glass Ridge on Highway 49 at about 3:00 this afternoon. "The fire is blowing up, it’s impressive. If you look to the north, the sky is purple and almost black in places, it’s rather dramatic," Bynum said. The Park Service says a type-3 management team is using a "contain and confine" strategy on the fire, but at this time is not sending people in to fight the fire on the ground due to remote, rugged terrain and a lack of safety zones in the area. 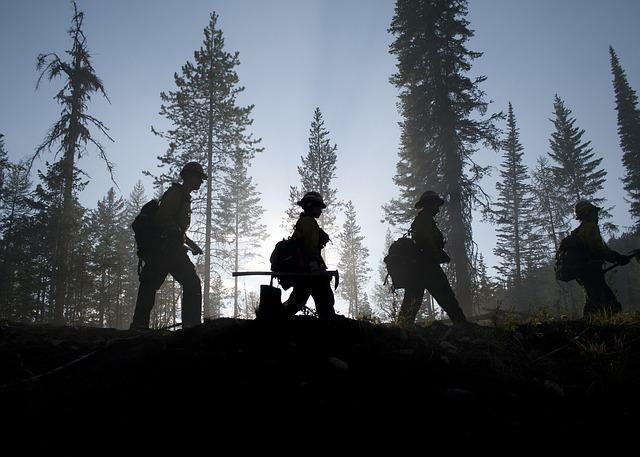 The Thompson Fire has prompted closure of the Nyack and Coal Creek areas, including trails and backcountry campsites. There will be additional trail closures in the area due to increased fire activity. 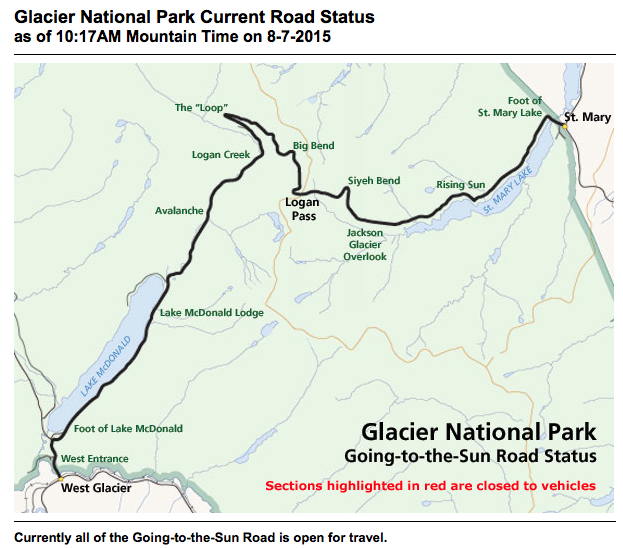 Visit the Glacier's trails status page for updated information on trail closures. The latest update on other big fire in Glacier, Reynolds Creek, estimates the fire's size at just over 4,300 acres and 67 percent containment. The Sucker Creek fire near Lincoln that was reported yesterday is listed at 10 acres. Tonight the Forest Service is hosting a public meeting at the Lincoln Library at 7:00 p.m. to give the latest information on that fire. The fire has prompted an area closure, see the closed area here. We’re also watching the Scotty Brown fire near Ovando. It’s being called 13 acres and has caused the closure of the River Junction Road. 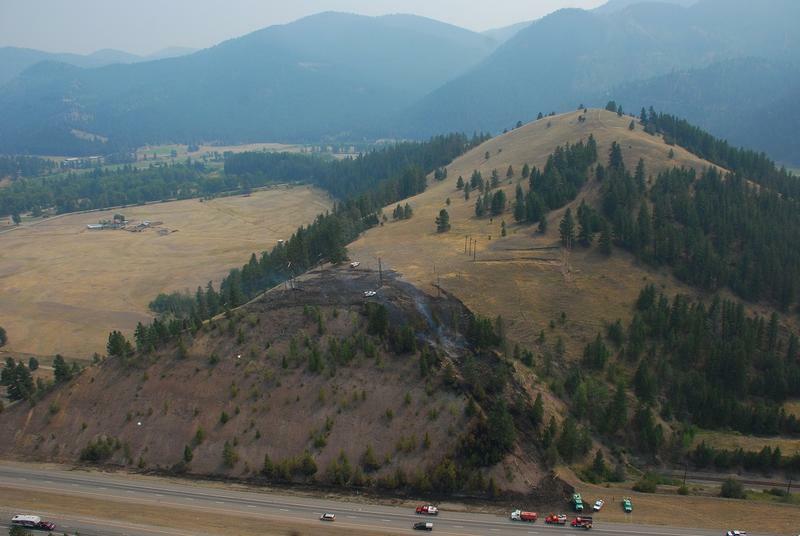 For the latest on the at least five active wildfires burning in Montana right now, see our wildfire news page. 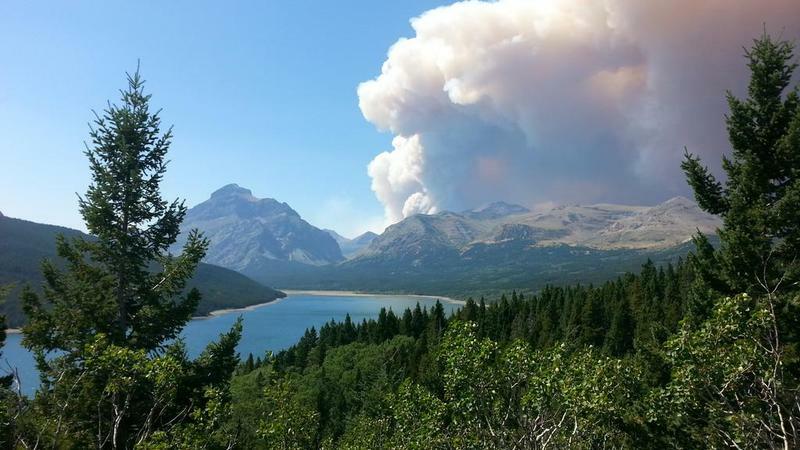 The Reynolds Creek Fire in Glacier National Park has subsided enough to allow the limited re-opening of the east side of Going-to-the-Sun-Road. The 18-mile stretch of road has been closed for about two and a half weeks. Fire managers in Glacier National Park are now feeling more confident in perimeter fire lines, allowing them to shift crews to removing hazards near Going-to-the-Sun Road. The Park Service today said, "there is an expectation [Going-to-the-Sun Road] will reopen sometime during this summer season."